22. What’s the little hole beside the iPhone camera for? 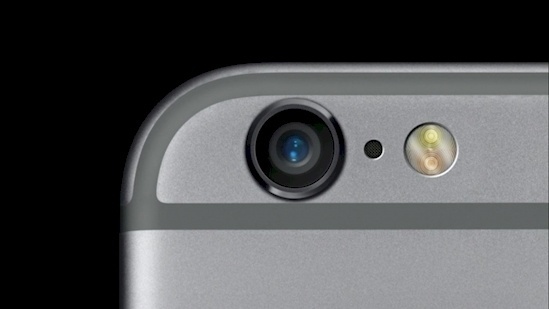 The tiny hole next to the camera has puzzled many iPhone users, but it’s nothing more than a microphone. While there is a microphone where you’d expect one when talking on the phone, this one is for capturing audio while using the back camera.